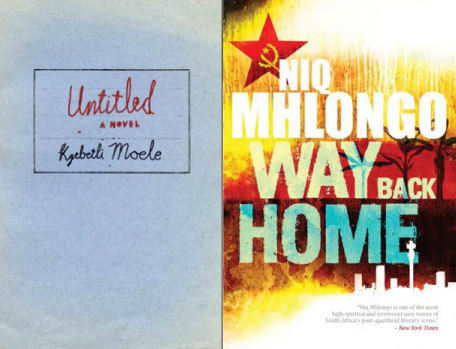 Just over a year ago, I sat down to talk to authors, Kgebetli Moele and Niq Mhlongo about their books, drawing inspiration from our times, as well as about writing and publishing. This was at the 2014 Time of Writer in Durban. Zukiswa Warner and Hardly Working at Kingsmead Book Fair! Black Letter Media exhibiting at Essence Festival Durban!